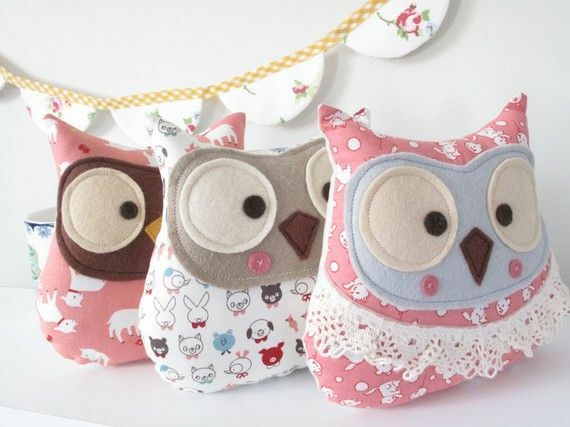 Me encantan los búhos en cualquier labor: de tela, fieltro, ganchillo, patchwork,... Mirad ¡qué bonitos! 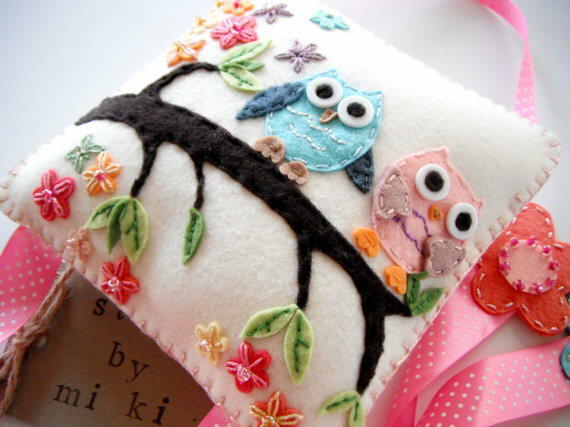 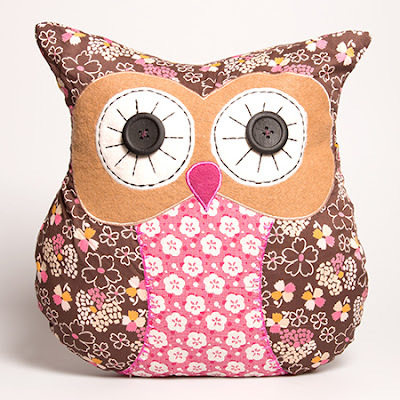 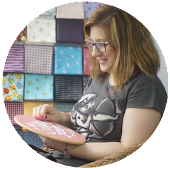 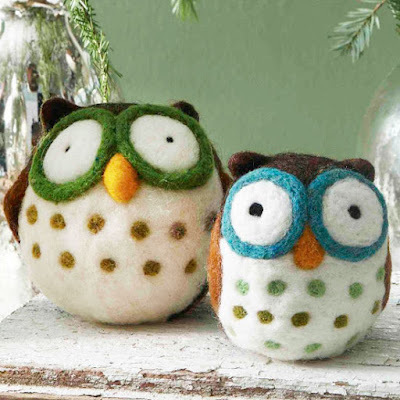 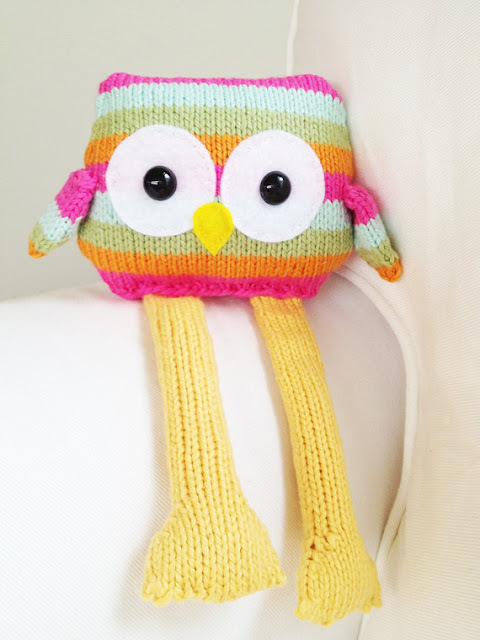 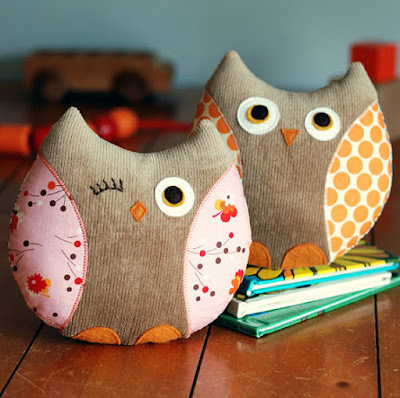 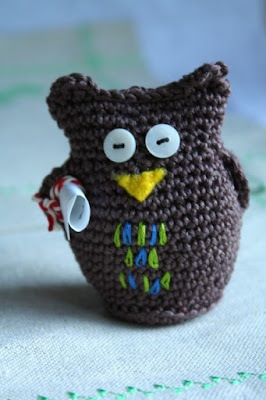 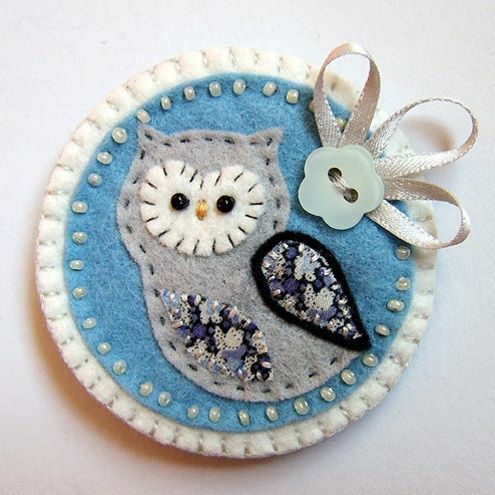 I love owls in every needlecraft: sewing, felt, crochet, patchwork,... Look how beautiful! 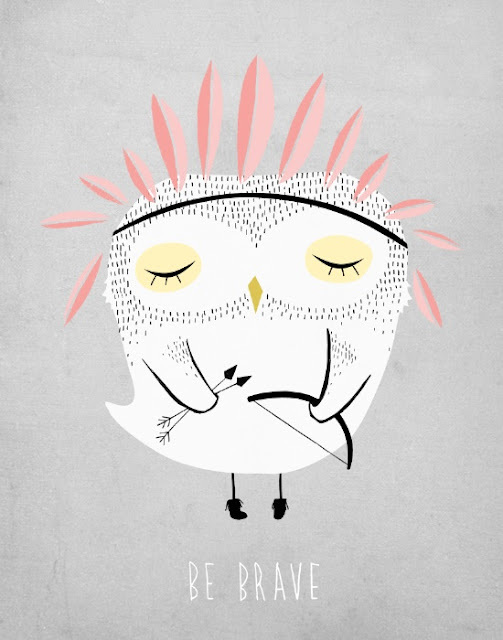 Vía Duitang. / Via Duitang.